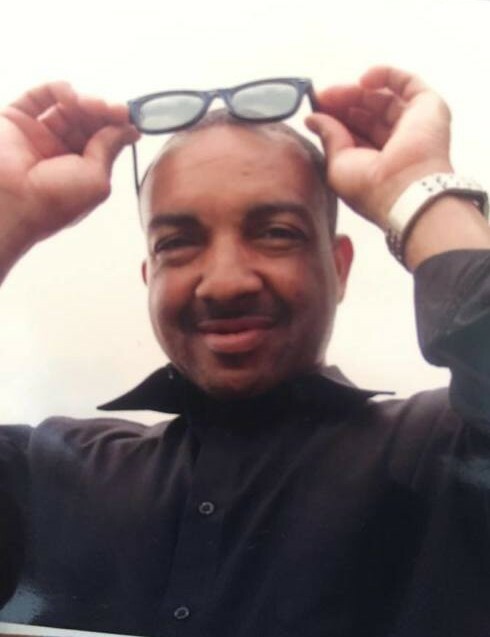 Obituary for Fletcher Lee Faison | Worley Funeral Home, Inc.
Mr. Fletcher L. Faison, 60, of 238 Mattie Byrd Lane, Clinton, NC, passed away Sunday, September 2, 2018 at home. The funeral service will be held at 11 a.m., Saturday, September 8, 2018 at Clinton International Church, Clinton, NC with Rev. Paul Blue officiating. Burial in Andrews Chapel Church Cemetery, Clinton, NC. Mr. Faison is survived by a SON-Fletcher Devon Faison of Goldsboro, NC; SISTERS-Annie Faison and Mae Rose Roach both of Clinton, NC; BROTHERS-Antonio Faison of Roseboro, NC and Lorenzo Faison of Clinton, NC, 1 grandchild.